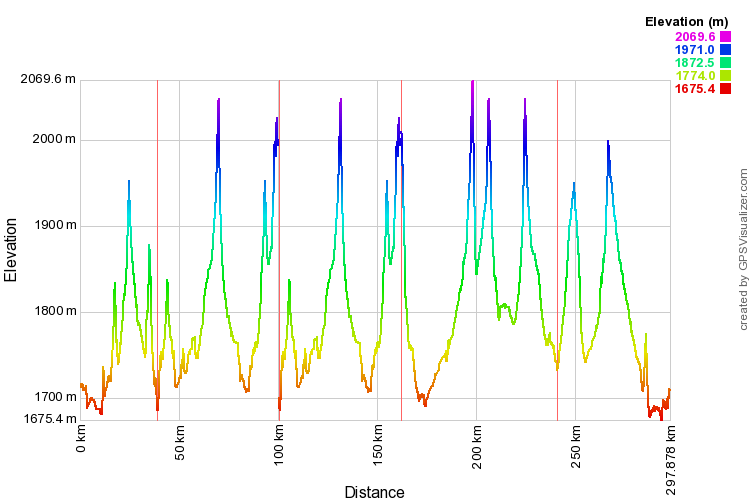 This is a route recorded by a team of fit cyclists over a 4 day period. There are numerous routes in this area, so any parts of this route can be attempted allowing this basic route to be used for a 3-8 day trip, adding and subtracting from this as needed. It is a beautiful area with undulations of around 300m between the highest and lowest points (note that the attached profile image makes the hills look a lot bigger than they really are). Many nomadic families populate the area. 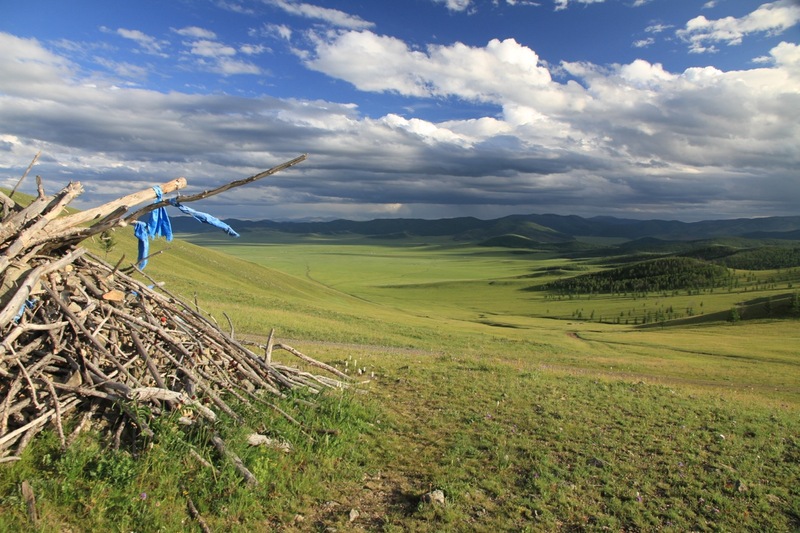 The final destination is the Orkhon Waterfall, but the route visits Tsagaan Sum and Tsenkher Hot Springs enroute. 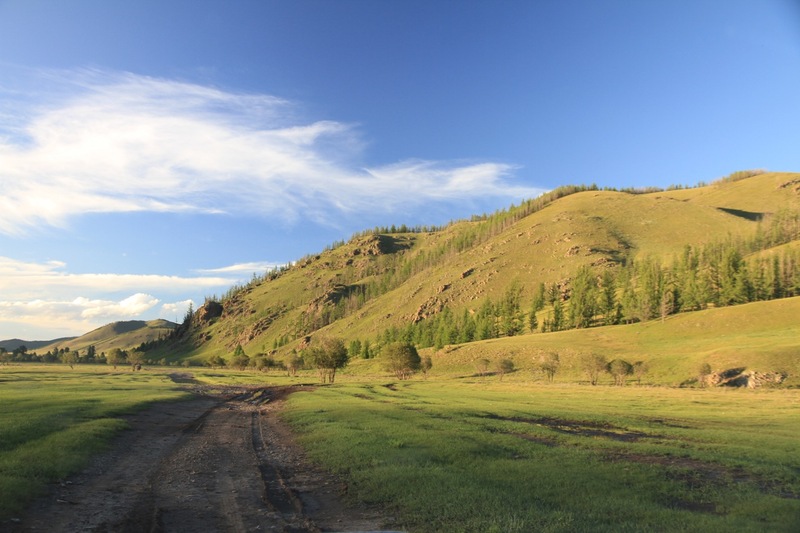 Fairfield Guesthouse is located in Tsetserleg, in the beautiful province of Arkhangai. 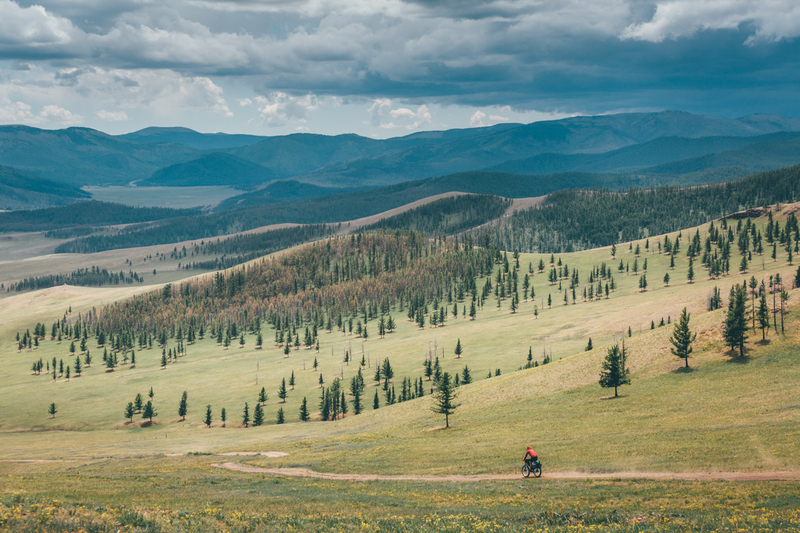 We cater particularly to adventure travellers who are looking for a little more comfort after their strenuous travel in the wilds of Mongolia. Contact us on +976 7033 3036 or +976 9908 7745. © Copyright 2018 Fairfield Guesthouse Cafe and Bakery. Powered by Siteflex.